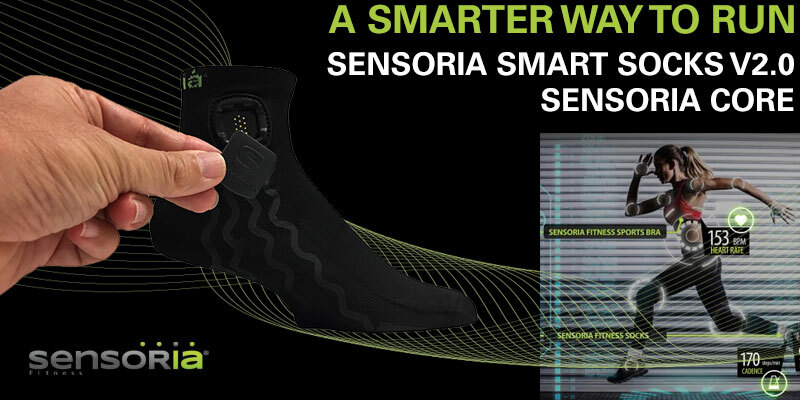 With the Soundsory you can train and improve your motor and cognitive abilities within 40 days through neuroacoustic modifications and movement exercises. You only need 30 minutes a day (25 minutes of listening and 5 minutes of body movement exercises). 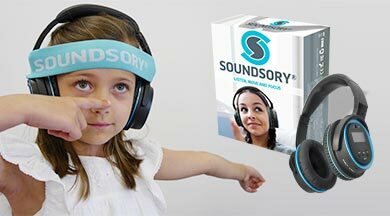 SOUNDSORY® is designed to be safe, effective and to help everyone. NEW: DHeart - Check your heart health everywhere and anytime you want. Have you ever had an episode of tachycardia or arrhythmia? 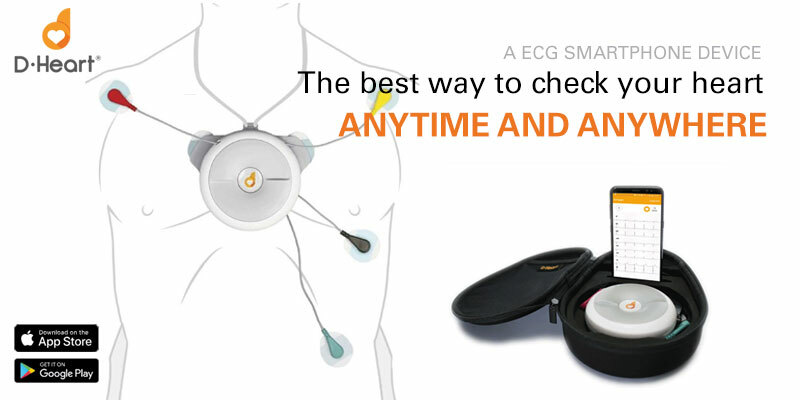 Do you want to monitor your heart health reliably? D-Heart is the first smartphone-based electrocardiograph to be easy to use and as reliable as one in the hospital. 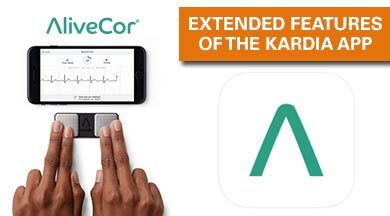 Run a perfect D-Heart ECG on your smartphone and report it to your cardiologist or telecardiology service for a report. Excellent Brain has signed a distribution agreement in Germany with TITAN Commerce Continental Services. This week December 2018, Excellent Brain signed a distributor agreement with TITAN Commerce Continental Services in Germany. 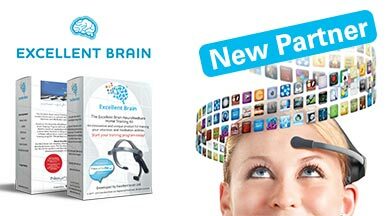 Excellent Brain Ltd. (www.excellent-brain.com) Is an innovative Israeli startup that specializes in the development of advanced 'Brain training' products utilizing Neurofeedback technology. The company develops a wide variety of specialized training programs appropriate for the needs of different populations. 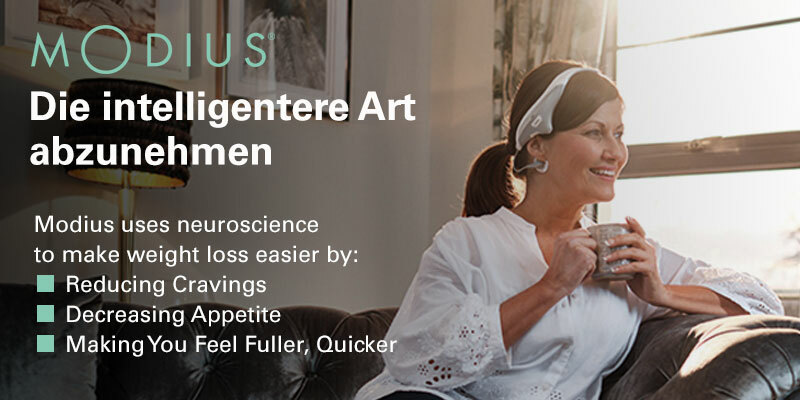 The first product launched is a home use neurofeedback training program for ADHD. The trainee is wearing an EEG sensor headset measuring his brain waves and performing various videogame like tasks. When the trainee’s brain waves are in the correct frequencies for attention and focus, he is provided with an audio-visual feedback which enable him, through repetitive practice, to self-regulate his brain activity, achieving greater concentration and attentiveness and therefor better performance. The aim of the study: To characterise the core temperature response and power output profile of elite male and female cyclists during the 2016 UCI Road World Championships. 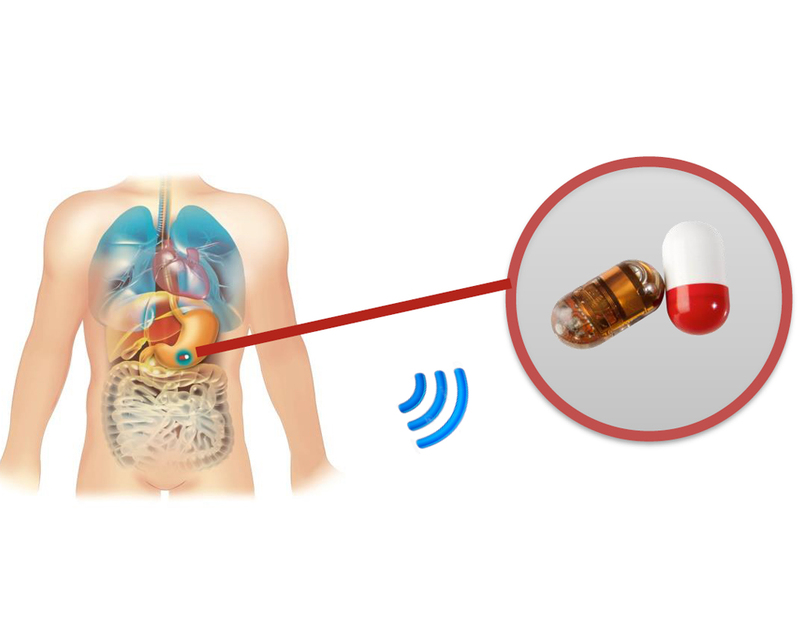 With the pill of Bodycap you can determine the core temperature of the body. The core temperature was recorded for cyclists during the Team Time Trial (TTT), the Individual Time Trial (ITT) and the Road Race (RR). 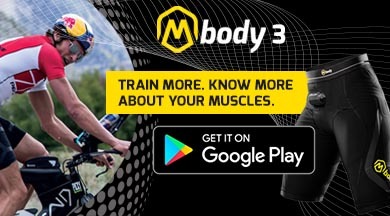 Performance and heart rate were taken from individual cycling computers. You can now use your Amazon account for your Mindtecstore order! Take advantage of all the payment options Amazon offers and pay quickly and easily without having to create a new customer account. Save time and effort and easily log in to your Amazon account. Do you have further questions? Please contact us. Come and meet mBot, a friendly entry-level robot for every child! 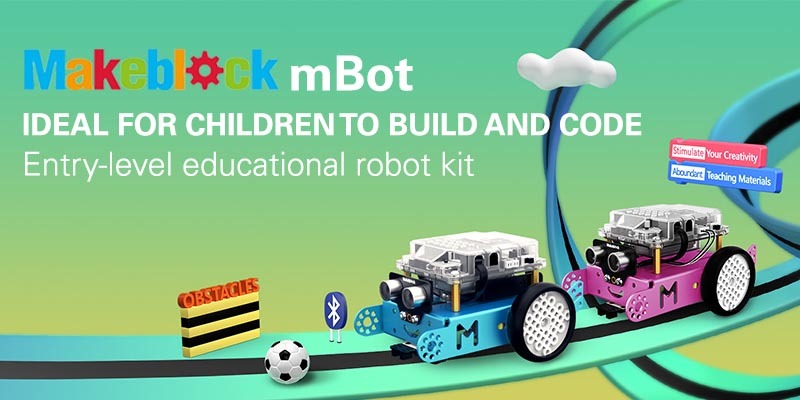 Unleash their imagination and make mBot come alive with simple drag and drop programming blocks. Upgrade the fun and explore more ways to play with add-on packs. mBot offers a variety of extension kits, so that each child can create their own individual robot. Through a Bluetooth connection, mBot can be controlled with almost all smart devices (such as EEG headsets, tablets, etc. ).We believe that every child has the potential to be a great inventor!